32. It’s a sunny day!. 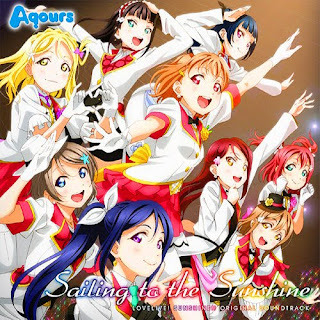 Please add the new aqours singles, thank you!